NumPad is a special keypad, designed for easy input of numbers which are arranged in the same order as on normal calculators. Also when you turn off Numlock, those keys can be used in computer games. To disable the numeric keypad in the laptop, use the NumLock key in the upper right corner. Usually when you turn off this mode turns off one of the special LEDs, if available in your model. The same is available for regular computers which are connected to appropriate models of keyboards. The inclusion is the same way. If your model of laptop is a shortened version of the keyboard, use the Fn+NumLk or any other, depending on the computer model. Most often used Ctrl+NumLk, Ctrl+Fn+NmLk and others to get to know the key combination for your computer, review the job description with the keyboard in the instructions to the laptop. 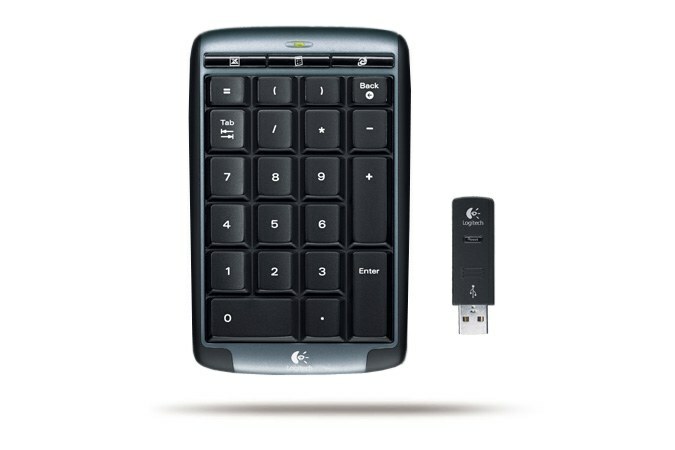 If your laptop is missing a numeric keypad, please note on a separate device Num Pad, which are sold in computer stores. They are connected to a computer or laptop via a USB port and work exactly the same as conventional full keyboard with side panel. There are also wireless models of these devices. Use them in cases when you have a laptop with a short keyboard, and you often need to use applications that use numbers and mathematical operation signs, e.g., calculator or "1C Accounting". Also often the keys of the numeric keypad are used in a variety of games, usually they will execute any functions is disabled when the Num Lock function of the arrow keys and so on. Also convenient for use in desktop computers, if there is a shortened version of the keyboard. In some cases, a separate Num Pad even more comfortable than the one built into the side of the keyboard.